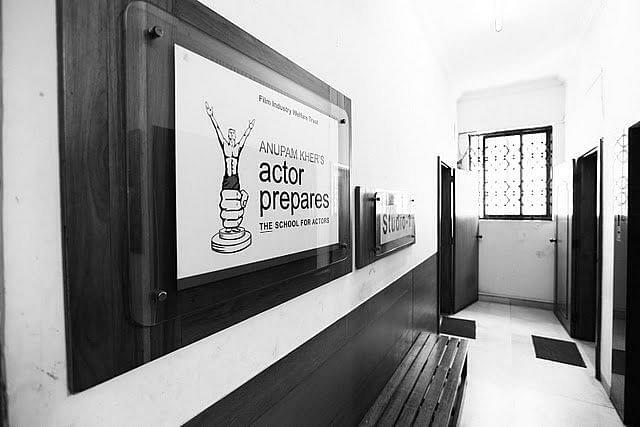 Why join Anupam Kher’s Actor Prepares – The School of Actor? 1. 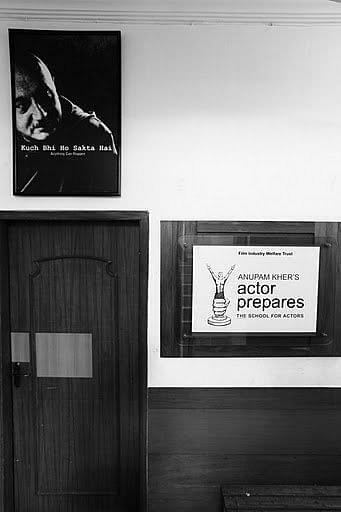 Exposure to film & theatre industry by film fraternity – The College being a dream venture of veteran actor Anupam Kher has its own set of advantages. It is is among the few colleges which is owned by an active professional actor. The chairman coming from the filmy background itself has led to many known theatre and film professionals coming t the college and imparting their share of experience to the students. The best part being that the college has eminent personalities from Hollywood also visiting the campus and shares their professional in job experiences in the cinema world. Some of the eminent guest faculties who have been to the campus are Danny Boyle from Hollywood Director, Shekhar Kapoor – Hollywood and Bollywood director , Imtiaz Ali – renowned Bollywood director , Mahesh Bhatt – famous Bollywood Director ,Ranvir Kapoor - Bollywood actor ,Anil Kapoor - Bollywood actor , Russel Peters, Preity Zinta - Bollywood actor. 2. Renowned Alumni –The Alumni from this college have made a name for themselves in the theatre and film industry. The list though is vast, here are some of the names that one can recollect are Deepika Padukone – Bollywood actor , Varun Dhawan – Bollywood actor , Gauhar Khan – Bollywood and television, Shashank Vyas – television actor , Ali Zafar - Bollywood actor , Manish Paul – VJ ,Anchor, Bollywood actor and so on.